The mission of WGA is to promote the recruitment, growth, development, and empowerment of women within the independent grocery industry. 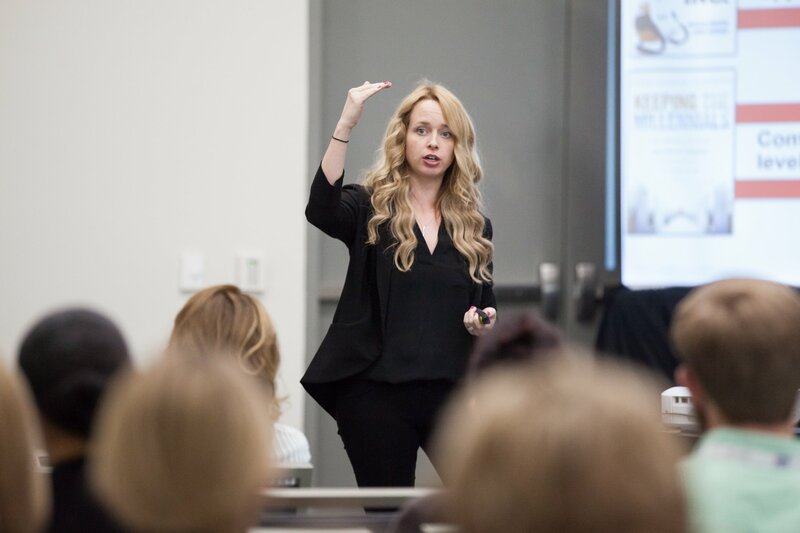 WGA provides opportunities for all women in the grocery industry to meet and connect with peers from independent retail, wholesale, manufacturing/service providers, and associations at The NGA Show and other industry events. WGA promotes the exchange of ideas and experiences by encouraging professional development and growth. WGA promotes the accomplishments of women in the industry through media channels and through the NGA Foundation. 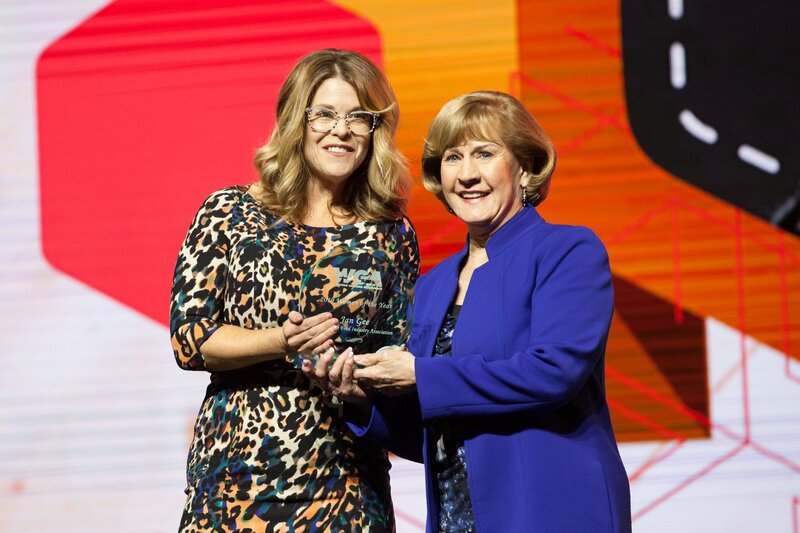 Each year, WGA gives the Woman of the Year award to an individual who exemplifies the true characteristics of a leader with passion for the independent grocery industry. This woman helps shape the face of her company or organization while distinguishing herself from her peers. WGA encourages women to take part in ongoing career, professional development, and various other educational opportunities through the NGA Foundation. WGA funds the Mary Macey Scholarship with an emphasis on supporting early career development. 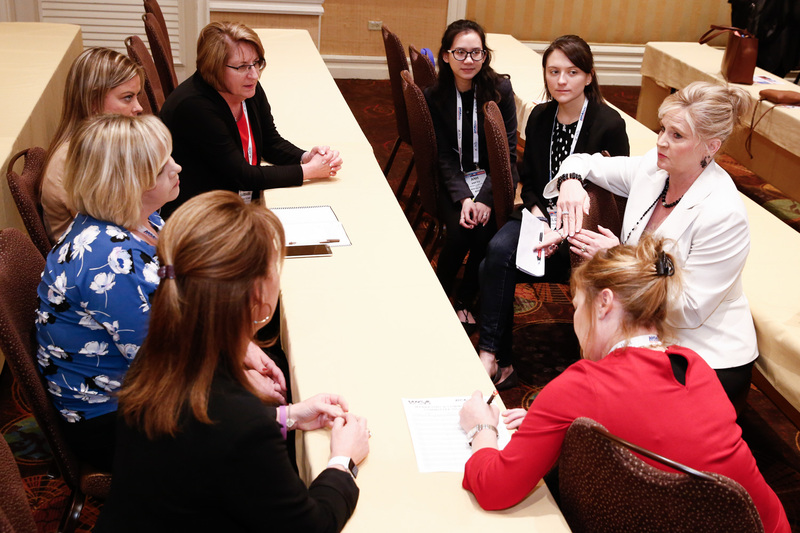 The WGA Mentoring Circle aims to increase the retention of female talent in the independent grocery industry and diversify future leadership. The goal of the program is to help women rising in the industry buildself-awareness, enhance leadership qualitiesand create strong support networks to advance their career development. Every year at The NGA Show, WGA holds an annual WGA 5K Fun Run/Walk, with all proceeds directly supporting the Mary Macey Scholarship Fund. WGA’s prestigious Woman of the Year Award was established in 1996 to give visible support and recognition to exceptional women in the grocery industry. WGA distributes the Mary Macey Scholarship Award annually to promising college students pursuing careers in the independent grocery industry, with an emphasis on women in the industry. Membership is open to any woman affiliated with an independent retailer, wholesaler, manufacturer, service supplier, or state/local association that maintains membership in NGA. Women throughout all levels in the industry as well as students are welcome and encouraged to join! Contact Maggie White at nga-foundation@nationalgrocers.org for more information!